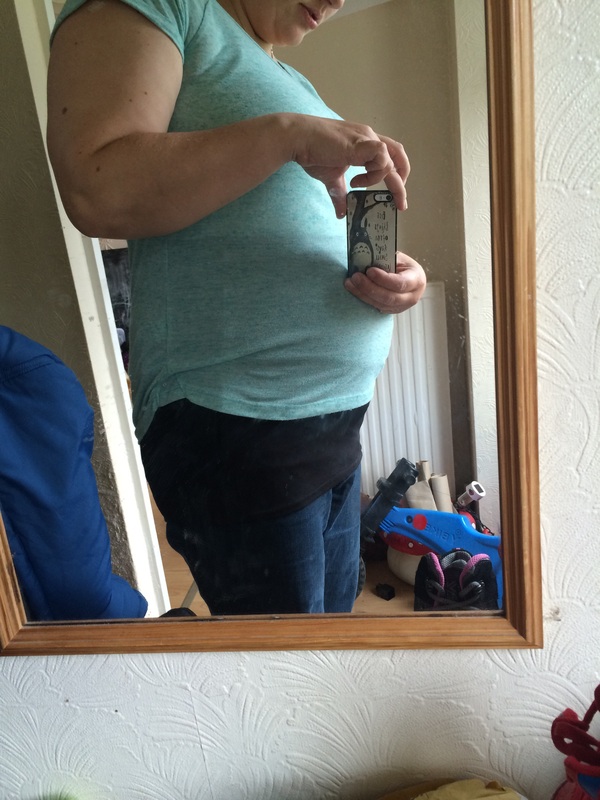 When you’re pregnant and nothing fits because your tops are too short a belly bump band is perfect! But at minimum of £10 especially when you sew it’s much cheaper to make your own. 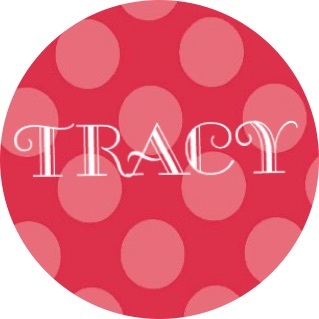 First up measure around your widest part, usually hips whilst wearing your usual trousers. Jeans are best as tend to be bulkier. Next up measure your waist. If you don’t want your band to go up this high cut your top band about 80-90% of main band. You also need to determine how high up you want it mine’s about 35 cm, add 1.5 inch for a hem and 1/2 inch up top for adding top band. Make your top band about 3 inches thick. Make sure you add enough so it can fit with growth and not just for right now. Although these are cheap enough to make for every month. 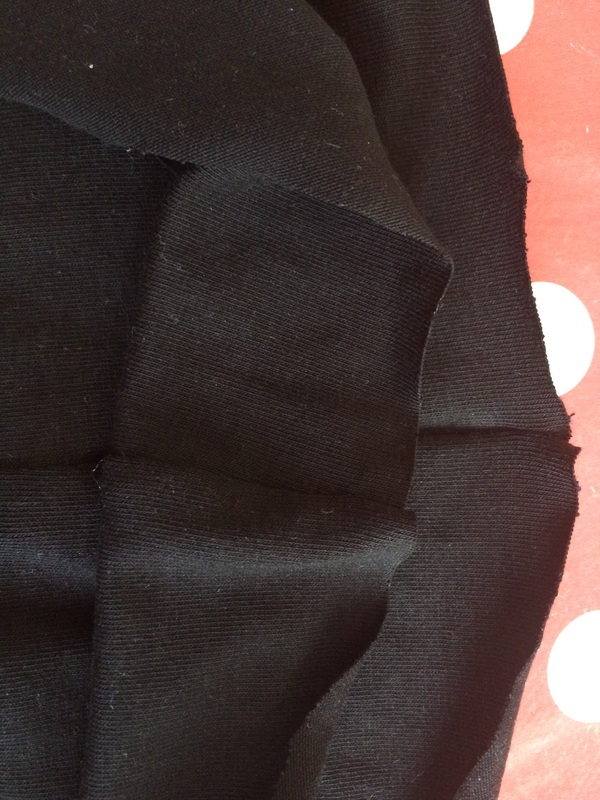 Mine is single layer but if you don’t want to hem it then cut it double house and fold to sew top band on. Sew up short sides of top band and main band. Fold over top band to create a folded band. Match top band seam and main band seam, right sides together and pin. 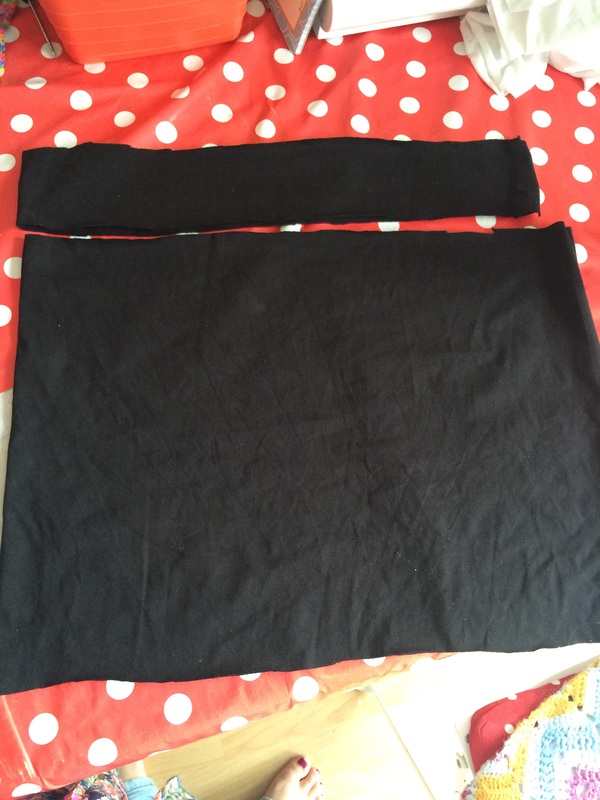 Stretch top band to fit main band and sew into place. 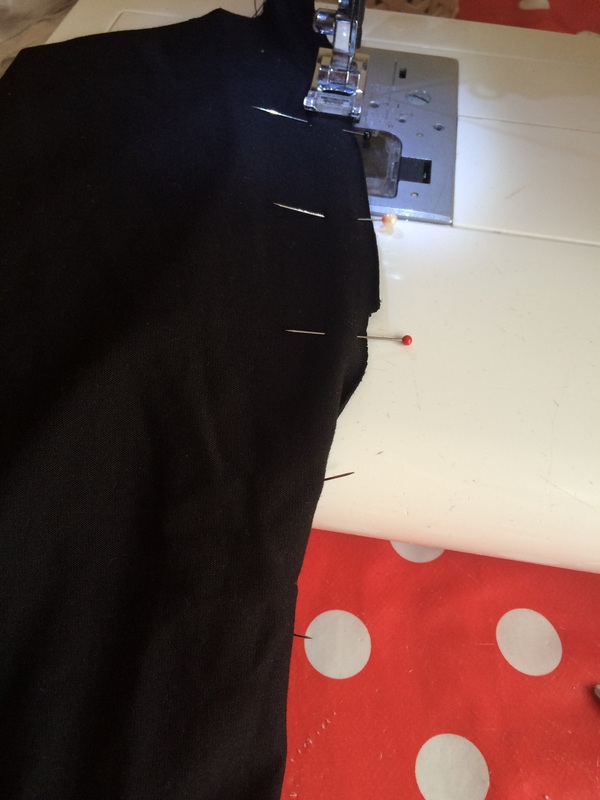 Turn up your bottom hem 1/2 inch then further 1 inch. Alternatively you can finish edge and just fold up 1 inch. Voila your band is done. I used cotton Lycra for mine. Cotton jersey, rayon, spandex are all good choices or you could buy a cheap vest for couple pounds and use that with a tiny bit extra for your top band. Best part they only take about half a metre so you have the option to make lots of designs much cheaper than shop bought bands.